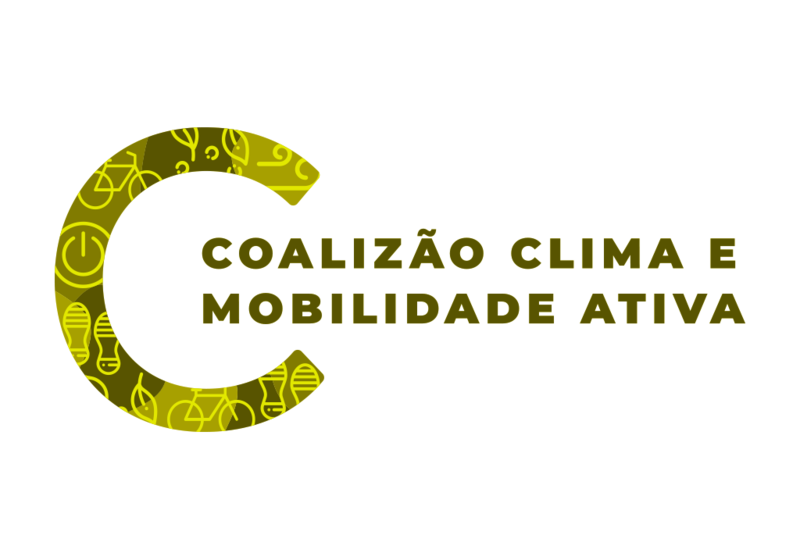 The Climate and Active Mobility Coalition is partnership of civil society groups and organisations that deal with active mobility and climate change. We believe in taking action as a network to better impact and influence the Brazilian climate agenda. By doing so we be able to achieve more ambitious reductions in emissions in the transportation sector acknowledging pedestrians and cyclists as the basis for the low carbon cities of the future. The idea to form a coalition began after a meeting with the UNFCCC. Aline Cavalcante handed out Executive secretary Patricia Espinosa with the Manifest for Active Mobility. The proposal was written and signed by a group of organisations and made it clear of how important pedestrians to curb our emissions in the urban environment.